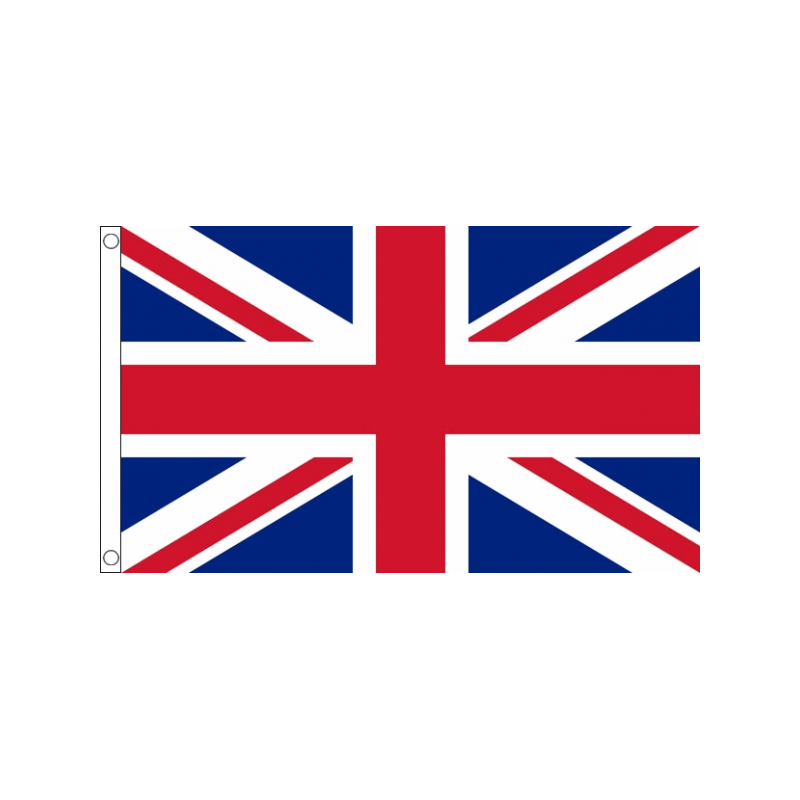 These 100% woven polyester Union Jack flags offer a great accessory to show your support during the sporting seasons or even just to add a bit of colour for your next event. 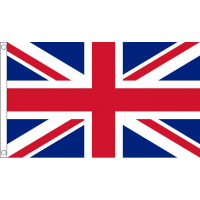 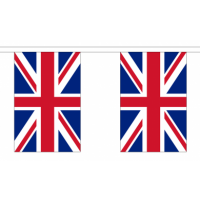 These reinforced flags are ready printed with the distinctive flag of the United Kingdom, and are perfect for flying during those royal events. 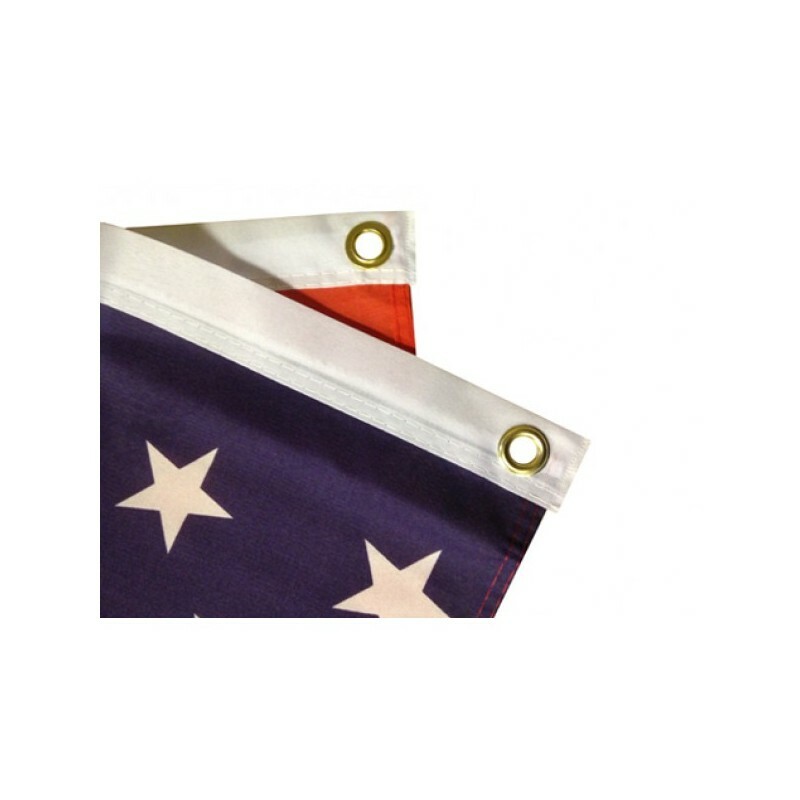 With a double stitched hem and reinforced edge, these flags offer impressive durability. 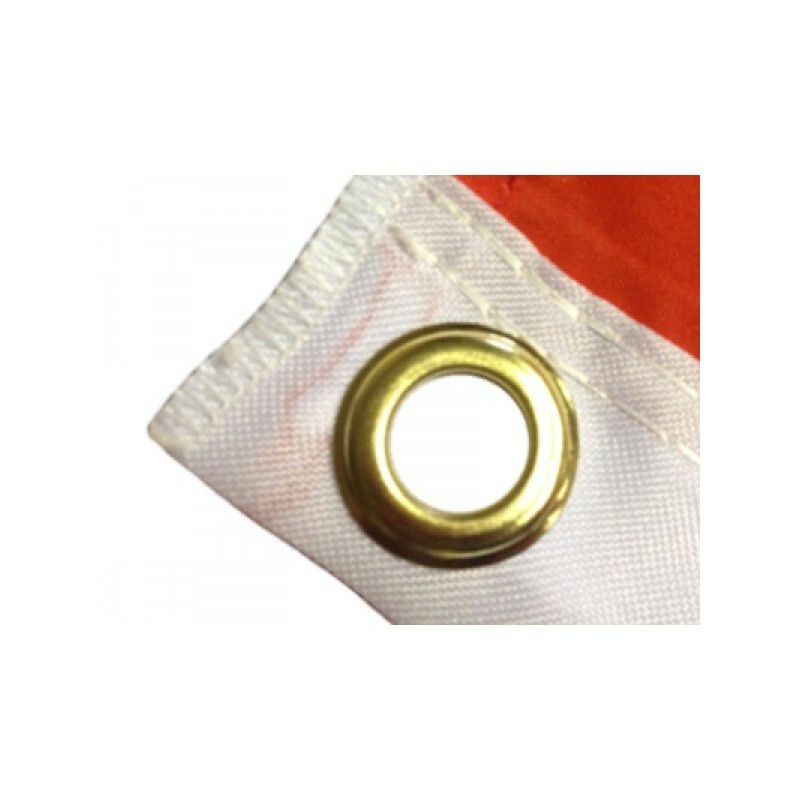 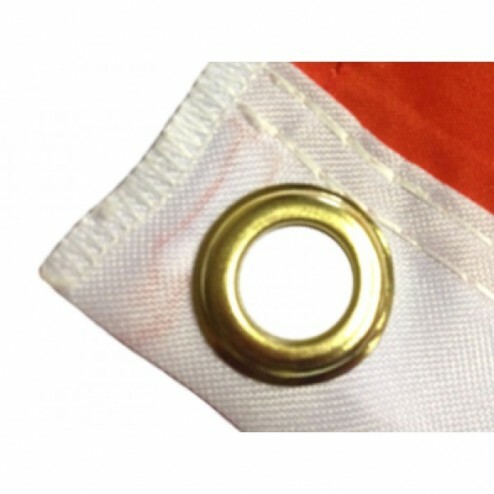 Featuring 2 metal eyelets at the side, the flags offer the ability to be displayed in isolation or attached to accompany other display pieces such as our selection of printed bunting, to give it that extra something. 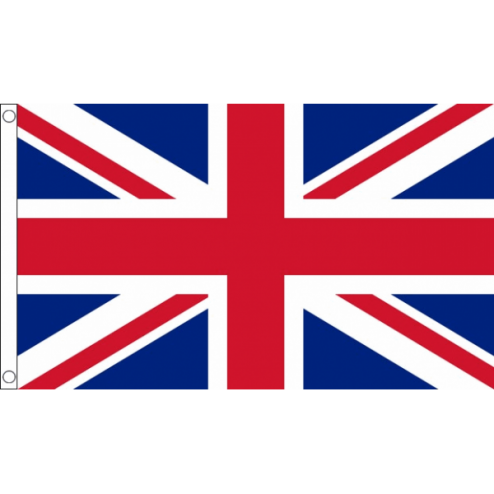 Best suited for indoor use, these vibrant flags are also suitable for occasional outdoor use, meaning you can fly the flag wherever and whenever necessary. 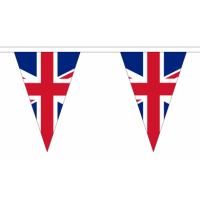 Get into the spirit by adding this fun piece to your next event, with our next day delivery service ensuring you’re ready to go even at short notice.